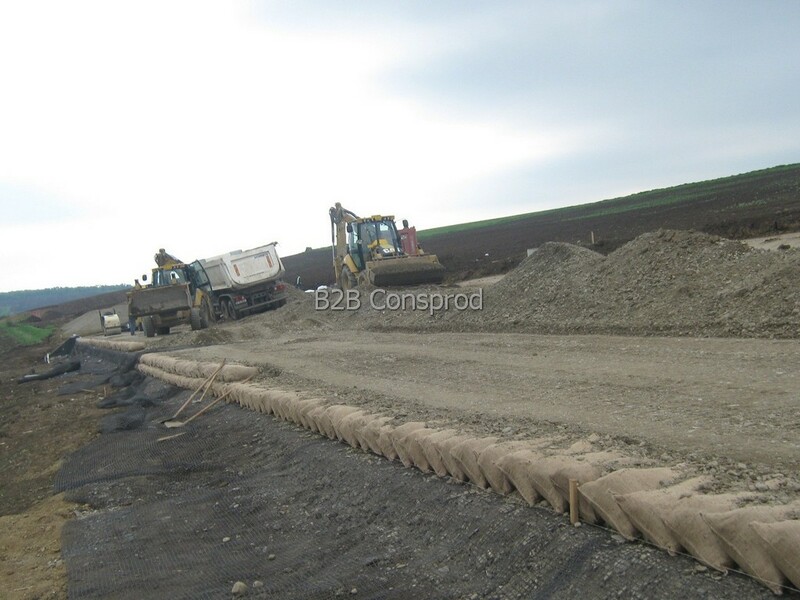 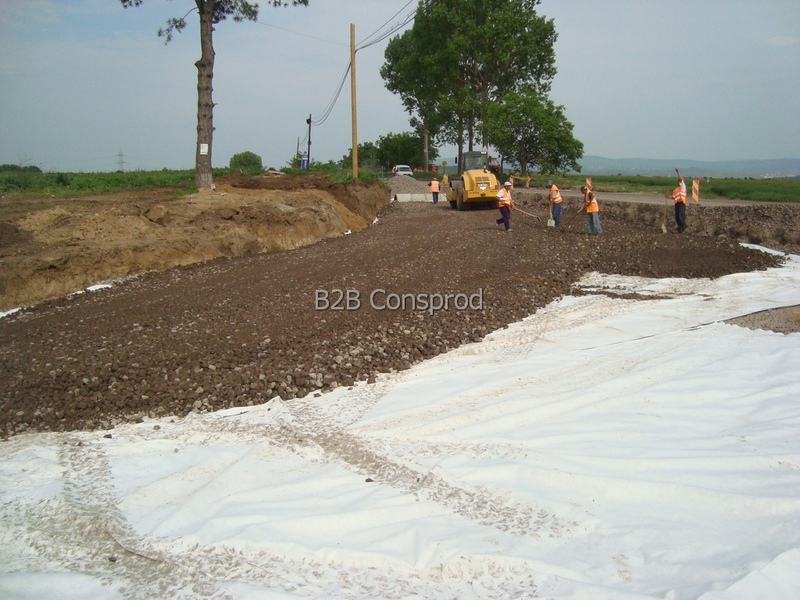 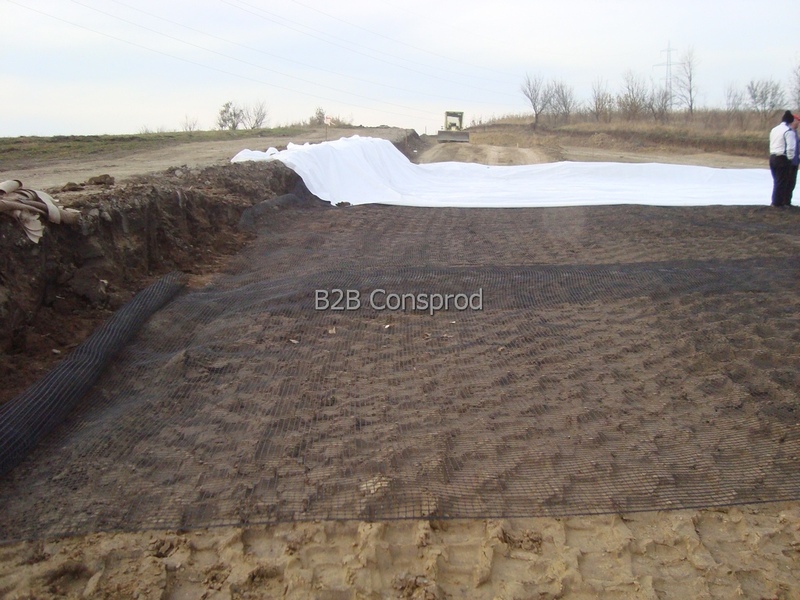 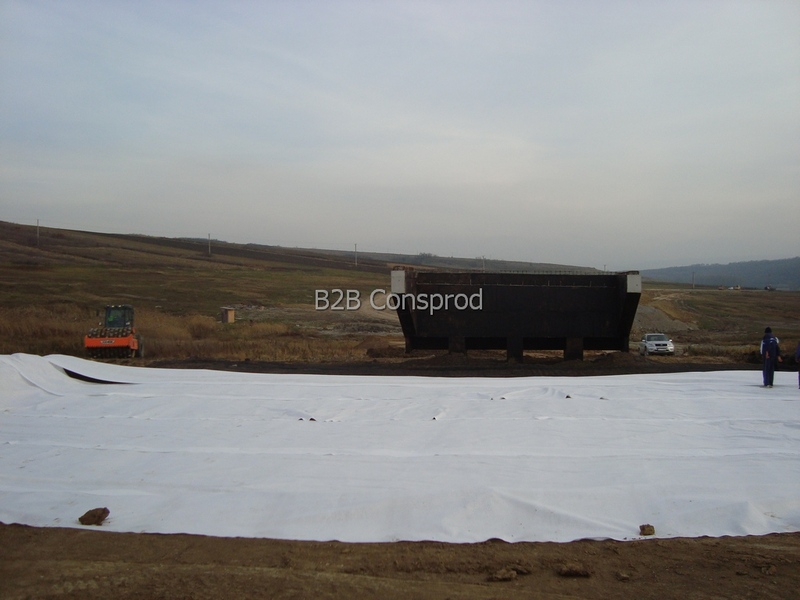 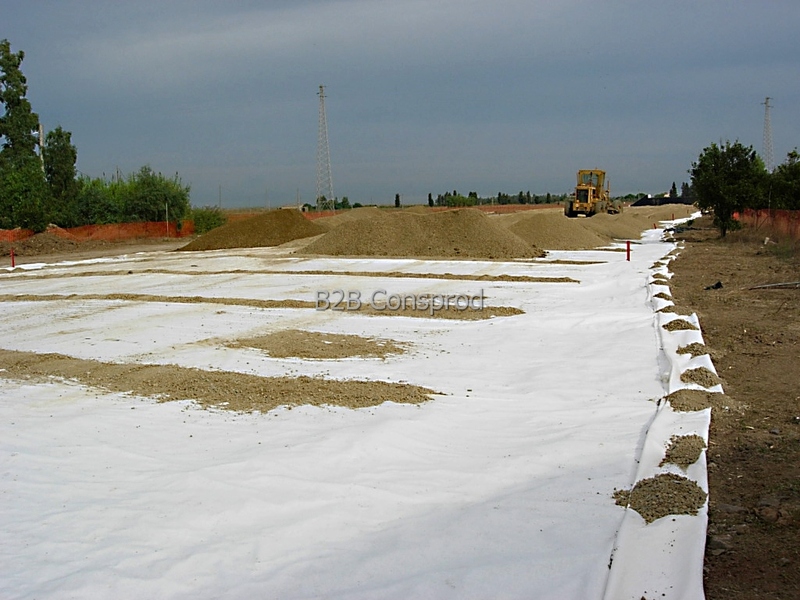 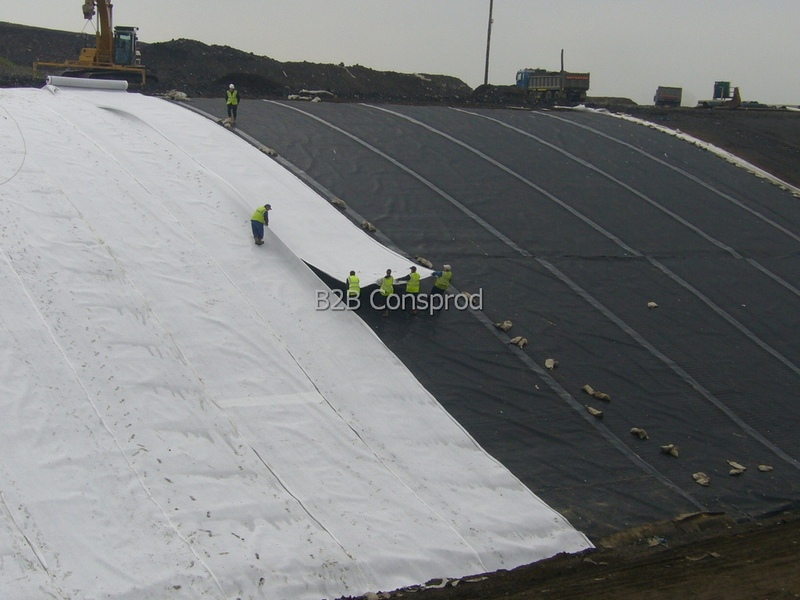 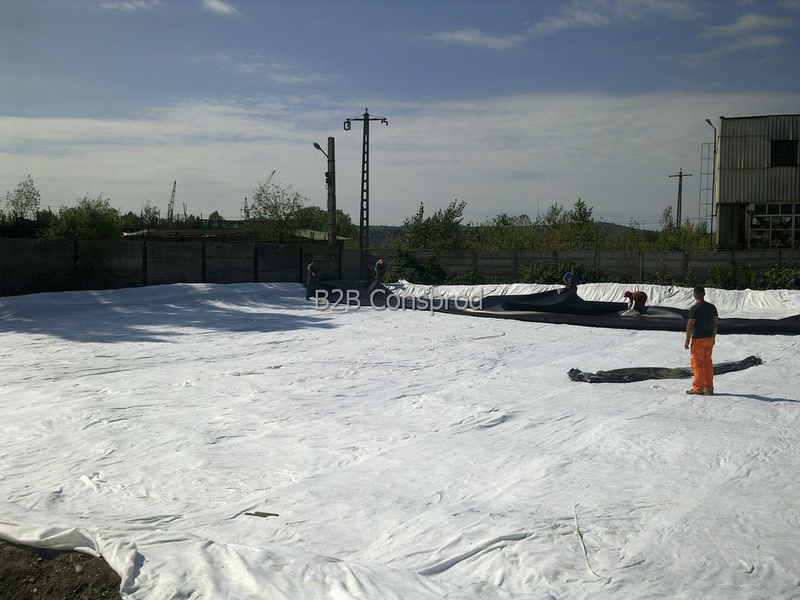 Geotextiles are woven or nonwoven fabrics, made of polyester or polypropylene, with a wide range of weights and resistances, depending on the scope. 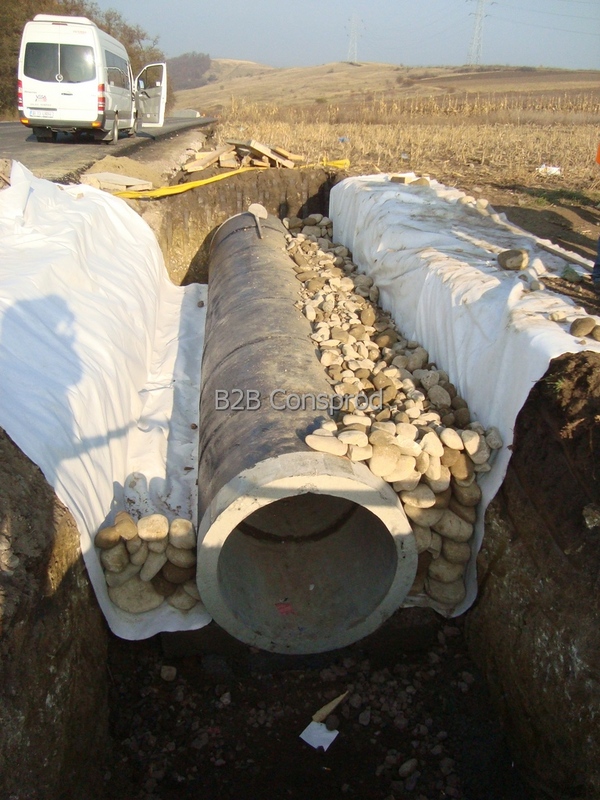 • Increasing the carrying capacity. 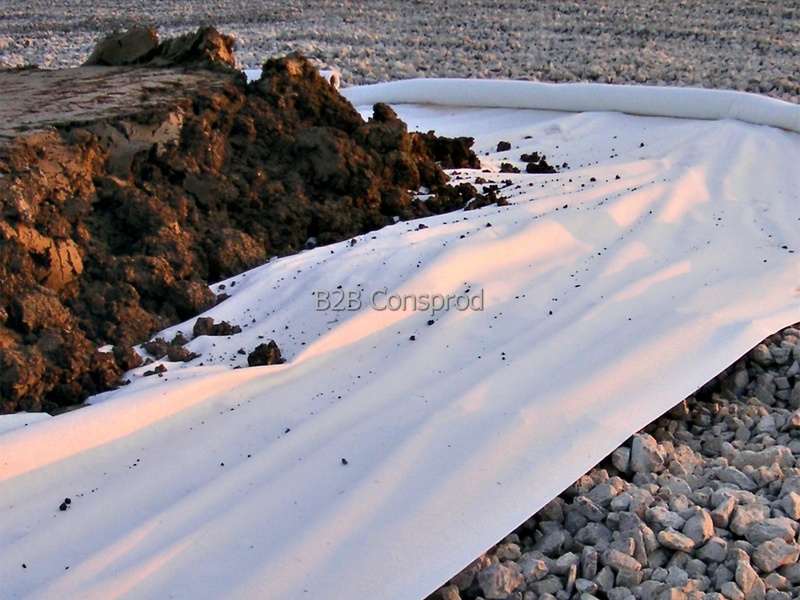 • The product is compatible with the environment.